You don’t need the biggest closet in the world to find space for all of your clothes. Housing in North America is getting smaller, especially in cities where real estate values are so high that most young people can only ever hope to buy a condo. But even full-sized houses are smaller than they have been in the past, a trend that analysts believe will continue as lot sizes decrease and cities around the world rein in sprawl. 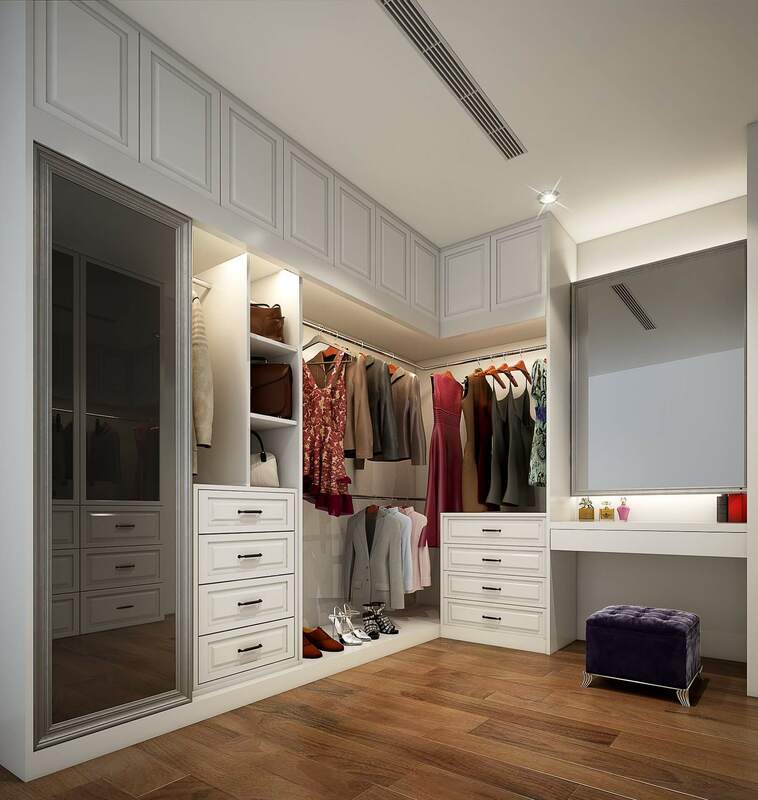 Luxuries like spacious closets are some of the first things to go when space is at a premium. 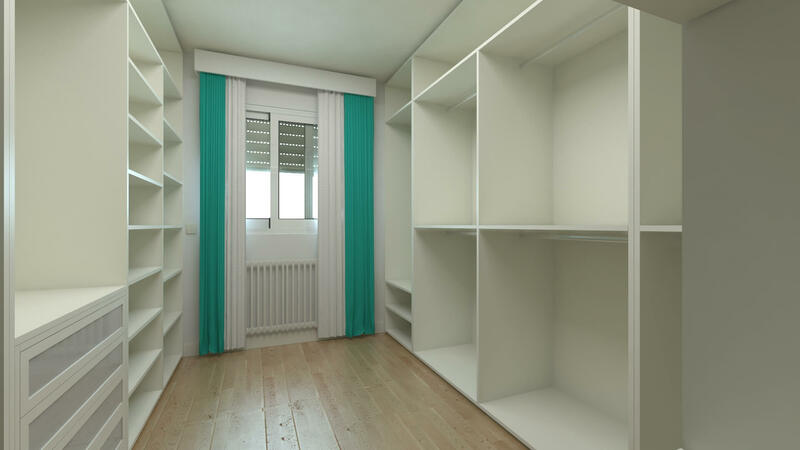 With fewer and fewer houses, condos, and apartments offering the kind of space you need for your clothes, it might be time to look into a wardrobe. They’re portable, flexible storage solutions made for clothes that you need to hang. Wardrobes can feel like a blast from the past for a lot of people, especially Millennials. In North America, their only exposure to a wardrobe may have been in their parents’ room or from The Lion, The Witch, and The Wardrobe. Many grew up with dressers but not a wardrobe or an armoire. What’s the difference between a wardrobe and a dresser? 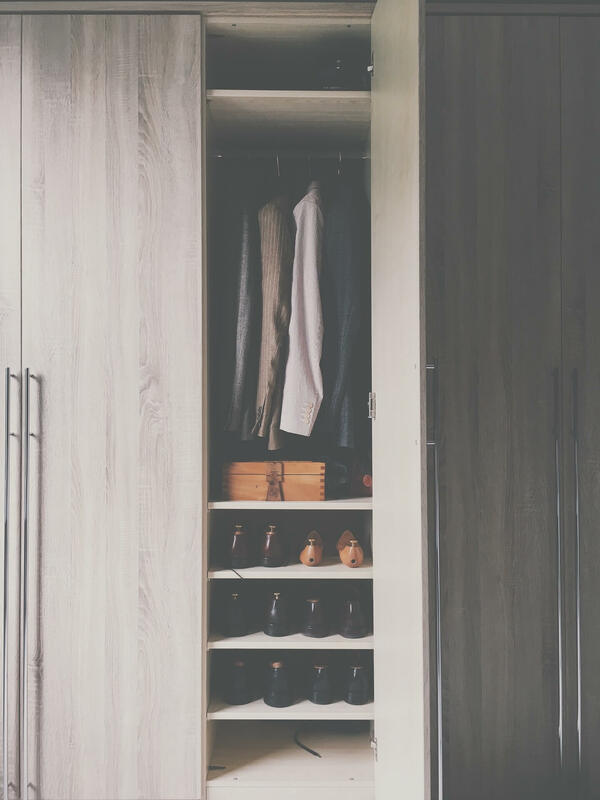 Your wardrobe probably isn’t going to turn into a door into Narnia, but it does give you way more closet space. The difference between a wardrobe and a dresser is vertical space. Most wardrobes will, like a dresser, have several drawers at the base where you can store socks, underwear, pants, T-shirts, or anything you can fold up. 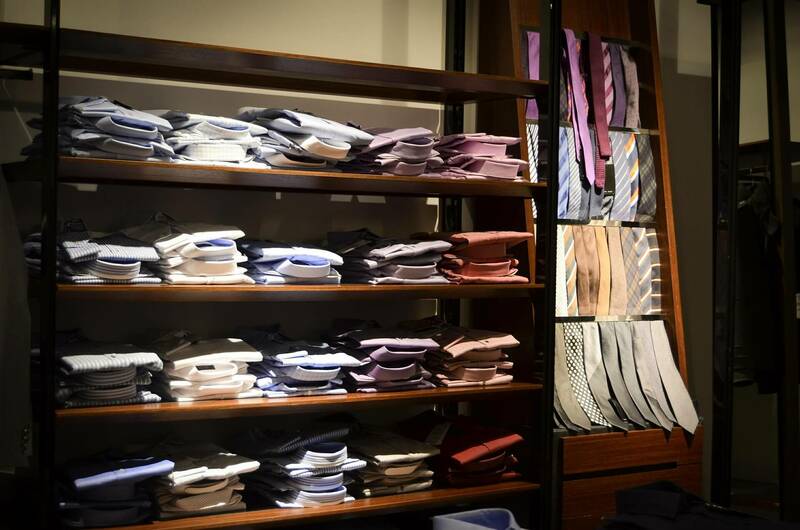 But a wardrobe has standing space where you can hang dresses, blazers, ties, dress shirts and pants, and anything else that needs to hang. That also means there’s room at the bottom for shoes. Plus, you can take it with you, which makes it perfect when you’re still moving from apartment to apartment, each with its own uniquely annoying closet. With rent going up in cities across the world, it’s tough to go apartment hunting.You can never be sure where you’re going to live next. Making compromises on features like closet space is inevitable. Wardrobes come in many different shapes and sizes that can fit your storage needs. Some wardrobes stand tall and thin without any shelves on the bottom. 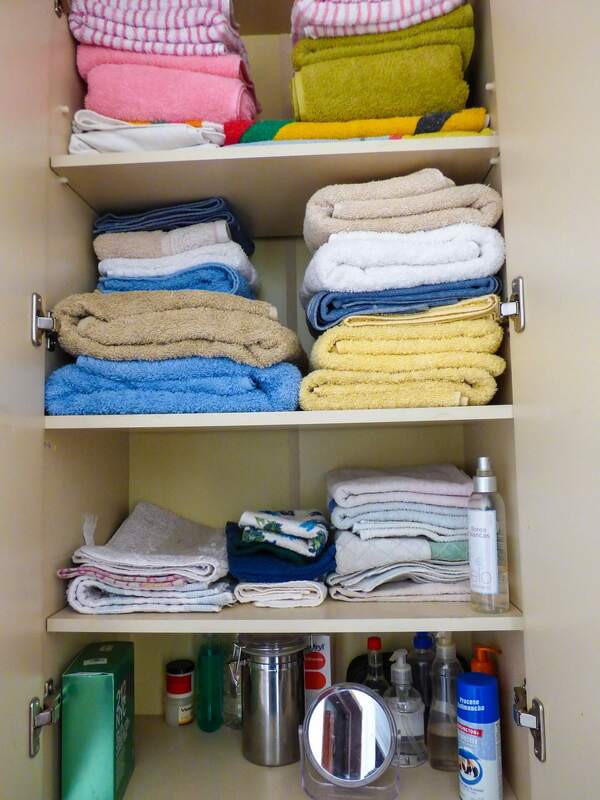 You can find others that have additional storage space on top, making it great for towels or linens. Most come with doors though you can also find open wardrobes. No matter how much space you have in your bedroom and whatever style the decoration, there’s a wardrobe that will fit. Living in smaller spaces is a new reality for anyone who lives in a metro area in North America. That doesn’t mean you need to become a minimalist just to keep living in the city. At least, not yet anyway. But it does mean you should open your mind up to alternative storage solutions like wardrobes. They can save your clothes from getting ruined in an over-stuffed closet.